We're pleased to announce that our Litecoin market is officially open to the public! 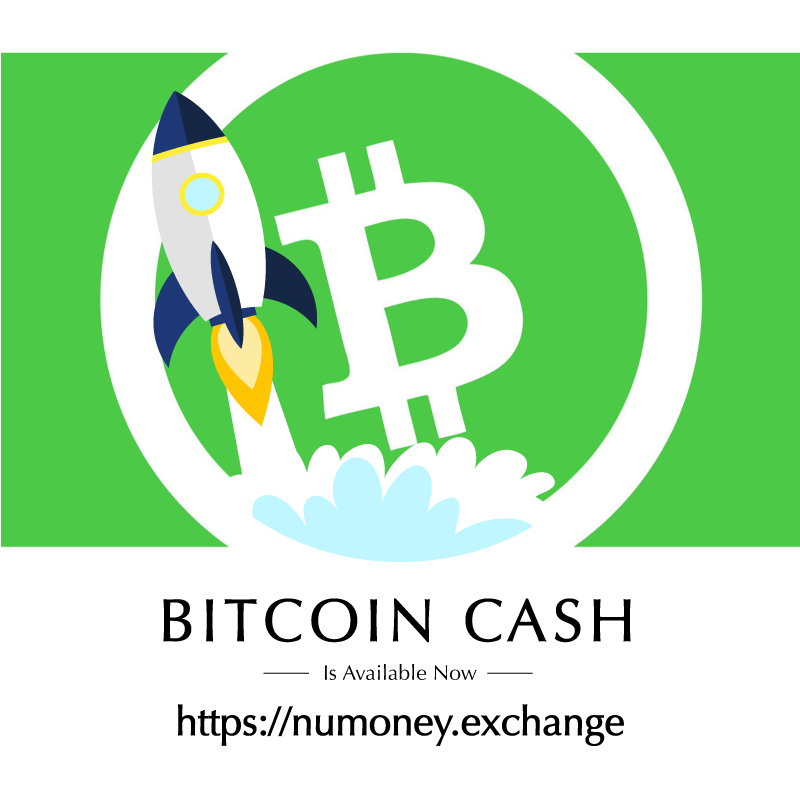 At the same time, NuMoney has pre-launched our Bitcoin Cash market paired with Singapore Dollar, Malaysian Ringgit and Indonesian Rupiah. You can access the pre-launched Bitcoin Cash Market and start trading now with just a simple step! All you have to do is to refer a friend to NuMoney Exchange. You can get the referral link by logging into NuMoney Exchange. So why should you refer your friend to trade on NuMoney Exchange? If you want to find out more about Bitcoin Cash, do read our article on Bitcoin Cash here. So what are you waiting for? Here's a direct link to the Bitcoin Cash market.